*Please check back often for more updates! Ultimate Starz Dance Productions invites you to join us for our 2018-2019 "Ultimate" Beach Party Tour! 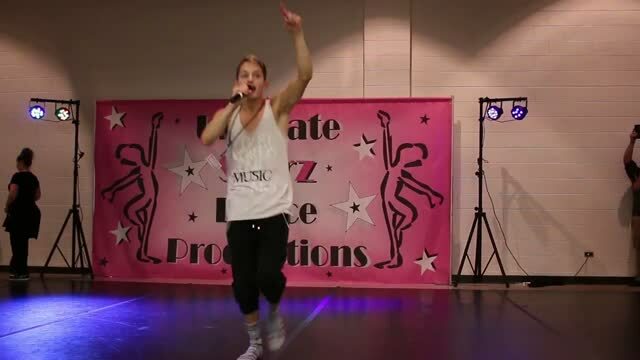 Dancing STARZ always SHINE the brightest on our stages and have an absolute BLAST doing it! 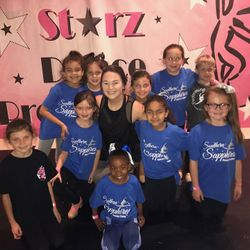 Ultimate Starz Dance Productions takes great pride in promoting dance events full of fun and fellowship which is what dancers should ALWAYS experience at dance events. 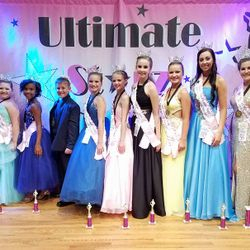 Our fabulous Ultimate Starz dance family has been growing for 18 years while promoting dance events. 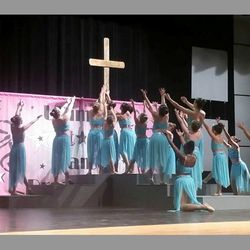 We feel truly proud and blessed to have the BEST studios...dancers, teachers, and their supporters...who share our same passions for dance and what dance events should always be all about. We believe so strongly in this philosophy that our Sensational Sportsmanship Trophy is our biggest award...a 6 feet tall trophy! Our studios always show the BEST sportsmanship! It's gotten so hard to award this that we now have the studios vote on it like Miss Congeniality! An Ultimate Starz event is definitely the place to be! 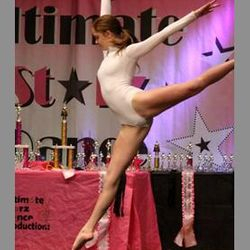 We offer FOUR levels of dance competition... 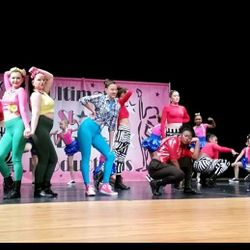 Rising Starz (Recreational), Shooting Starz (Intermediate), Shining Starz (Competitive), and NEW!...Sparkling Starz (Special needs/differing abilities). 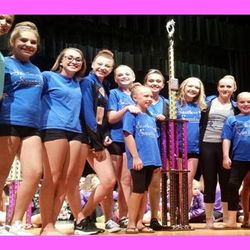 Each Group Dance member always receives a "Super Starz" participation trophy! PLUS, we are proud to offer the best dance value for your hard earned dance dollar! Our events are on a space available basis not over-selling our events and take pride in running on time...usually even ahead! Please take a second and look around our website! Be sure to check back often as we continue to add to and update our site. 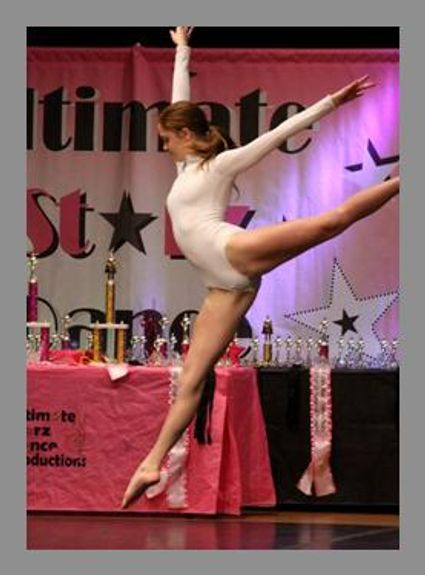 We promise the Ultimate Starz experience will be the best dance experience you will EVER have! We look forward to hearing from you and seeing you at an Ultimate Starz event real soon! Executive Directors of "Ultimate Starz"
Mark your calendar NOW for the dates above!